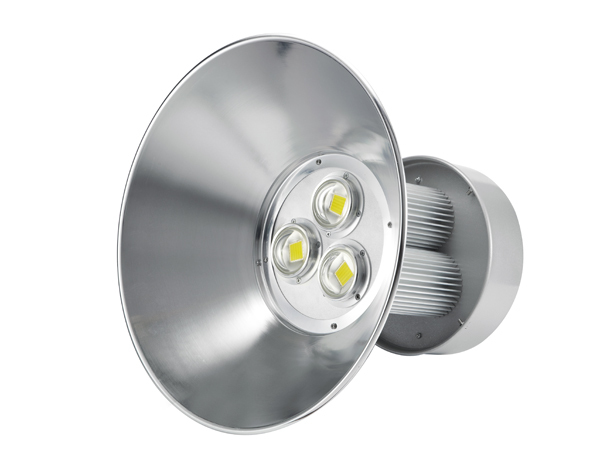 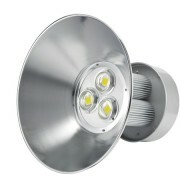 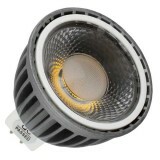 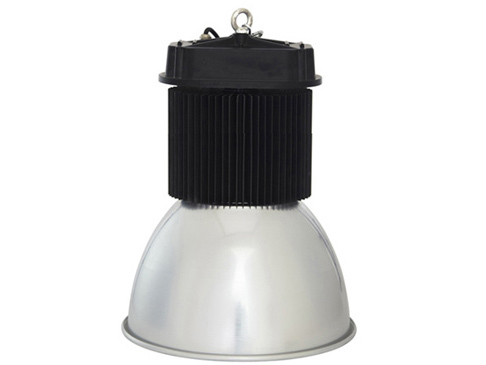 120W LED High Bay Light 45mil Bridgelux USA C3 Series. COB = Chip On Board – The LED chips are bonded directly onto the circuit board. 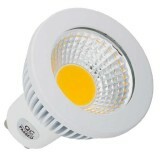 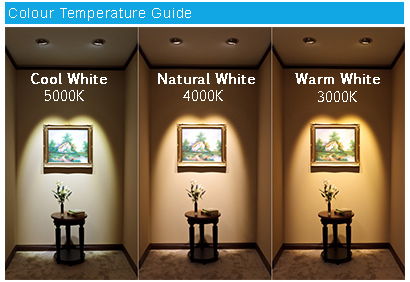 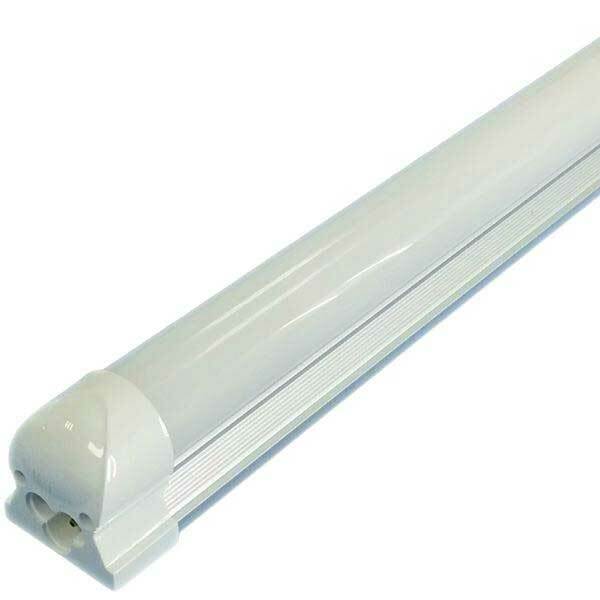 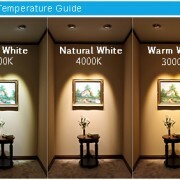 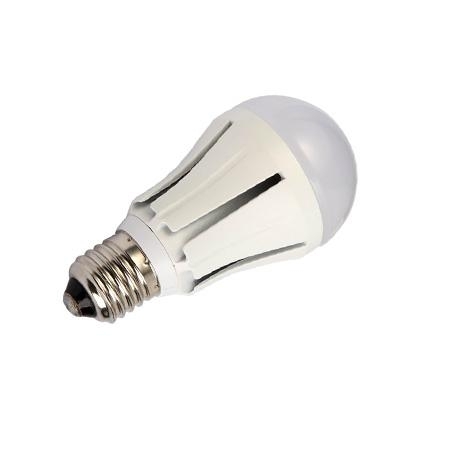 Reported to be more stable and longer lasting than any other LED chip type. 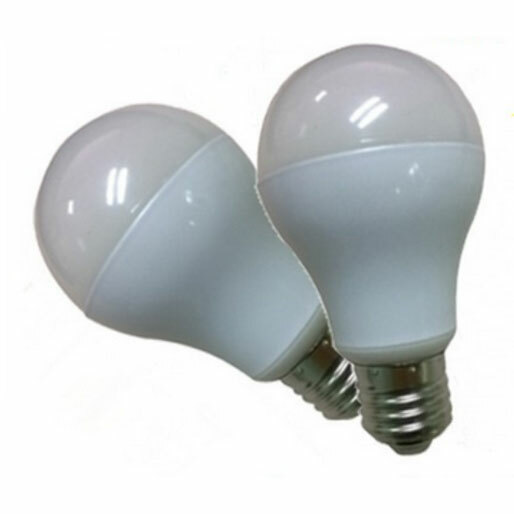 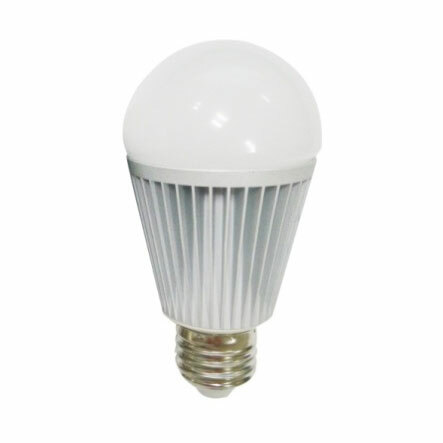 Best to be used for workshop,exhibition hall,etc.